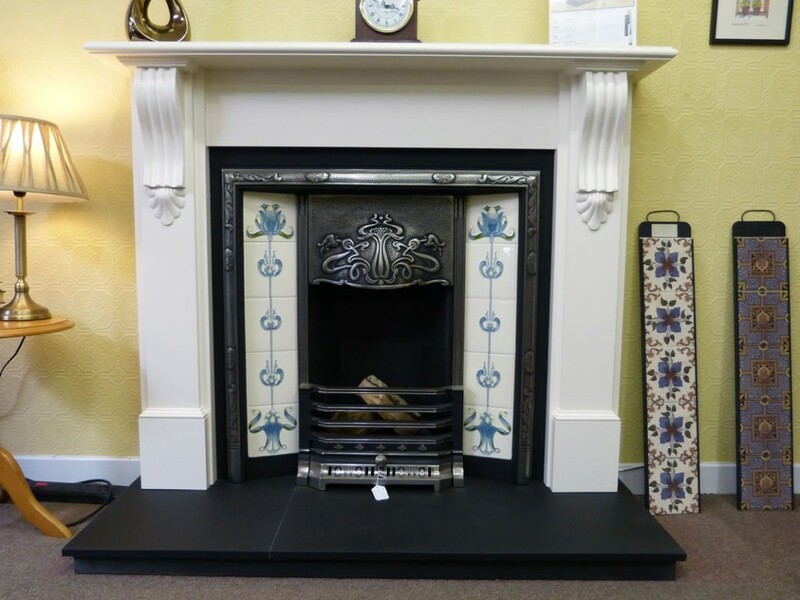 Solid fuel fires and fireplaces are still highly sought after usually for occasional use and nothing beats the feel of an open fire. 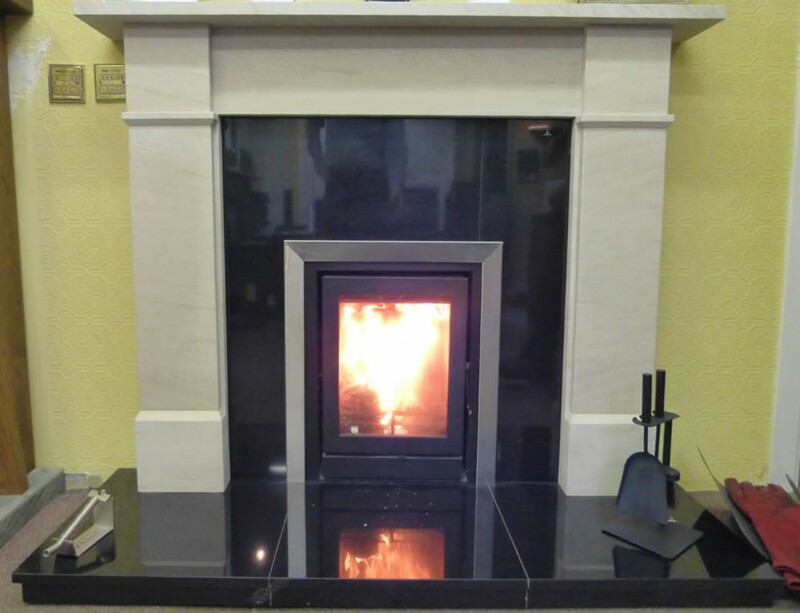 We have a variety of options on display for solid fuel and we are able to offer practical advice, full fitting and free survey service in the Fife area. We also stock a variety of solid fuel accessories.